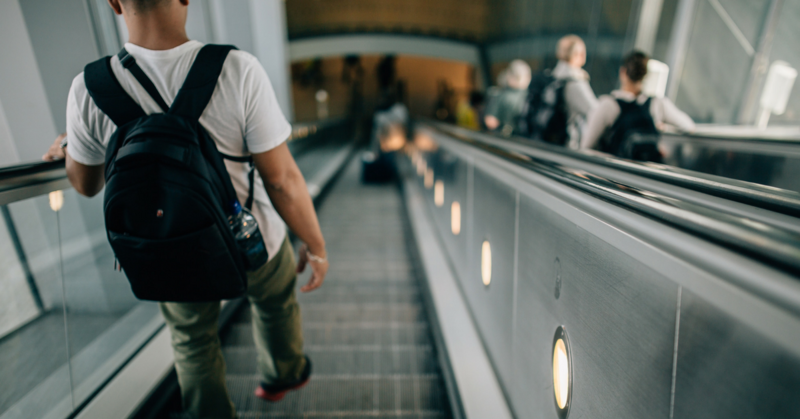 If you’ve ever traveled in an airport before, odds are good that you’ve experienced at least one negative experience—flights are delayed or canceled, you have no legroom in coach, food is really expensive, etc.—to make you dread going to the airport. Many people think of airports as a necessary evil to the travel experience, and after reading some of these airport fails, it’s easy to see why! These airport fails will make you see the airport in a positive light and thank the heavens that these events have never happened to you! 3. Who Travels With A Crate of Fish Anyway? 5. Hold On Tight to Your Passport! 6. Have You Ever Had Your Flight Delayed Due to Batteries? What’s your worst airport fail? Let us know in the comments!